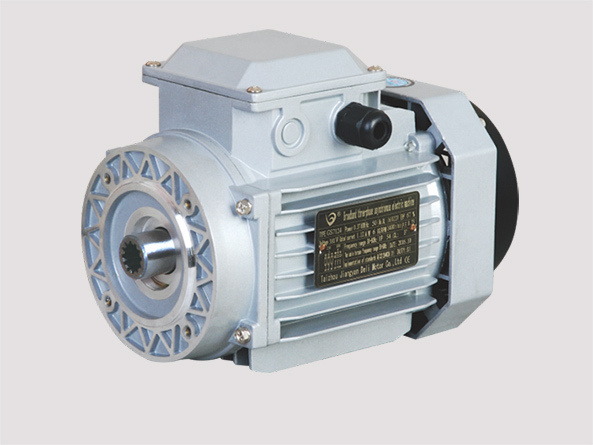 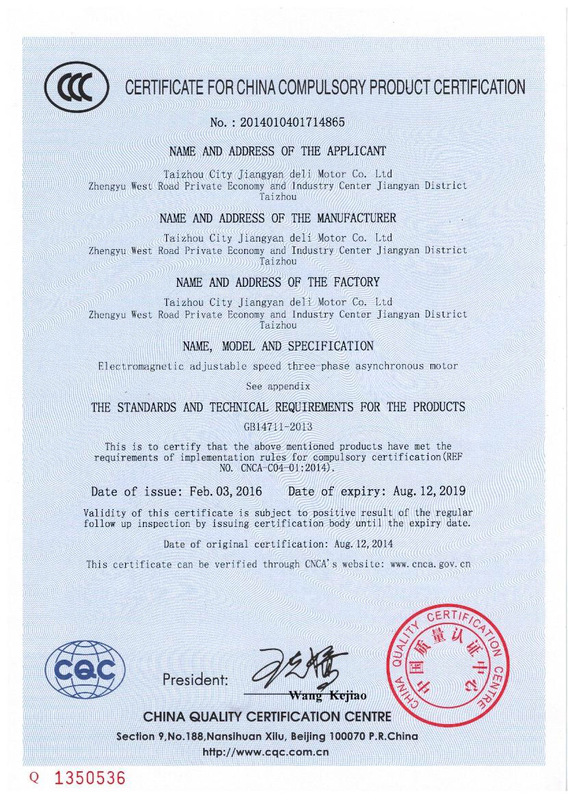 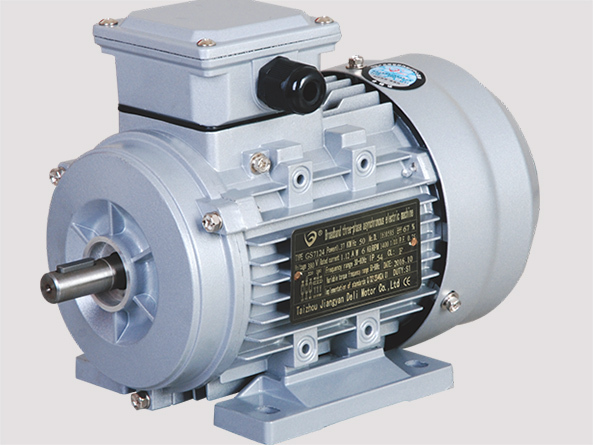 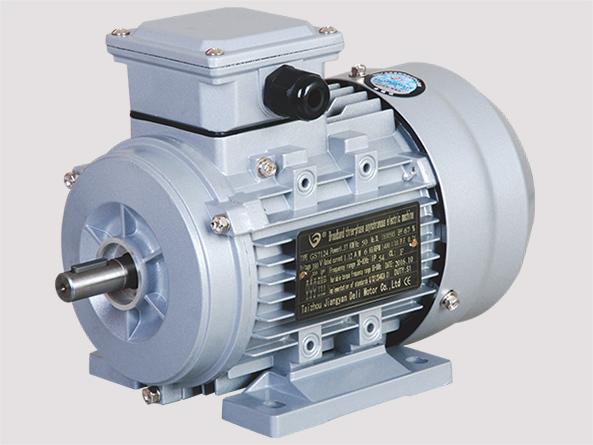 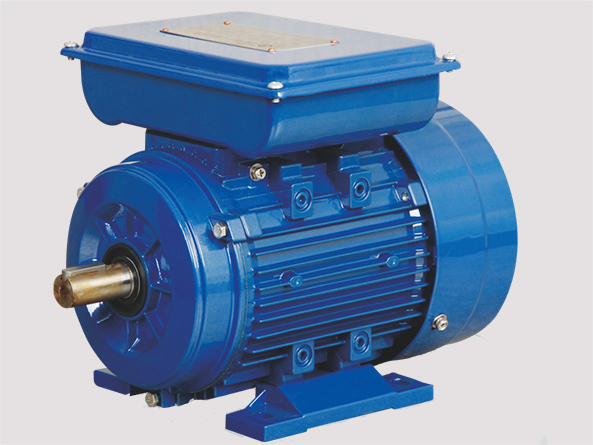 Taizhou Jiangyan Deli Electric Motor Co., Ltd.
Taizhou jiangyan Deli Electric motor Co.,Ltd.No.35xingjiangRoad, Modern Technological Lndustry Park, jiangyan District ,Taizhou City,jiangsu Province. 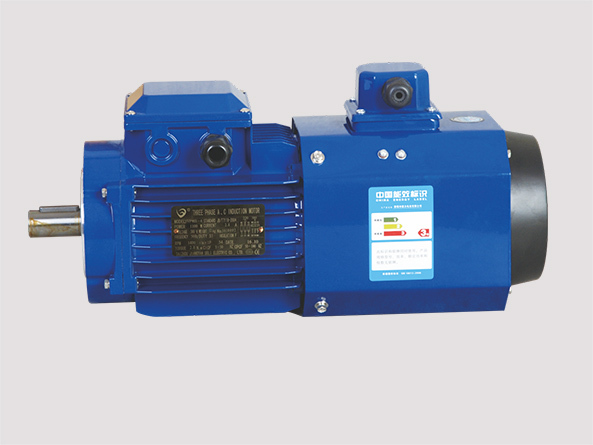 DELIis one of the ProfessIonal manufacturer of producess different kinds of Medium and Mini electric motro, it takes up a plant area over 65000 square metors .We have various professional and technical engineers more than 10 and professional technical personnel more than 40. 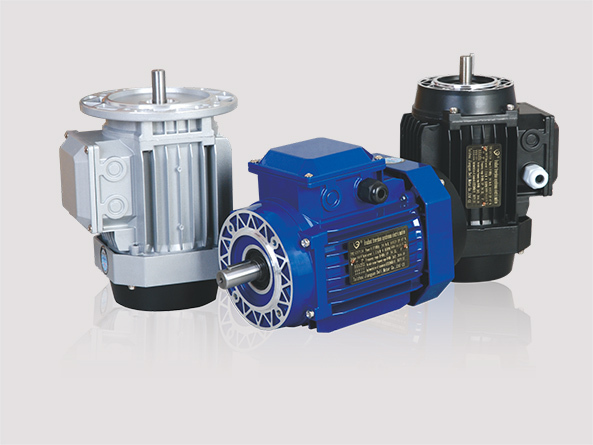 We own standard garden plant and different kinds of advanced production equipment and producess different kinds of electric motor of "DELI"brand ,including YEj series aluminium electromagnetic Break Motors,Ys series aluminum three-phase asynchronous motors, aluminum basket special motor, series aluminium trequency special motors ,Y2 series threee phase asynchronous motors, YD series multi-speed three phase induction electricmotors ,YY series single phase motors CTS series speed motors etc. 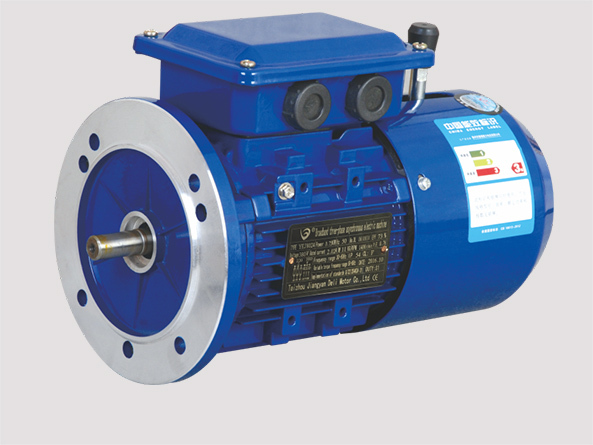 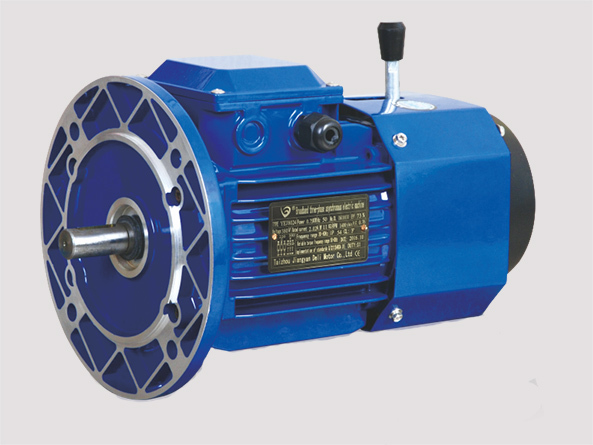 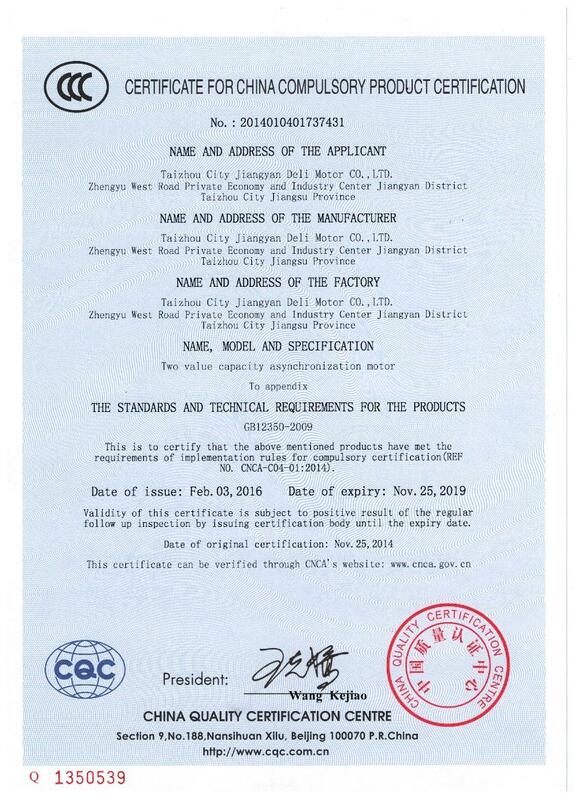 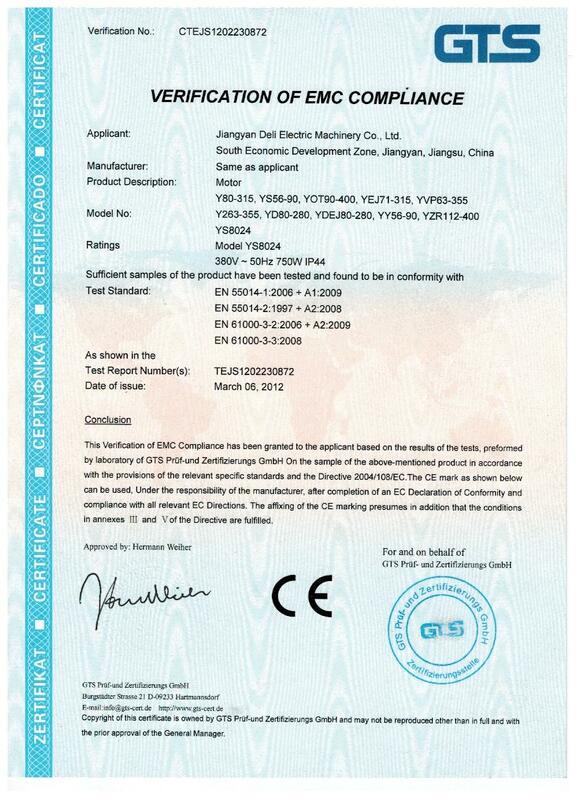 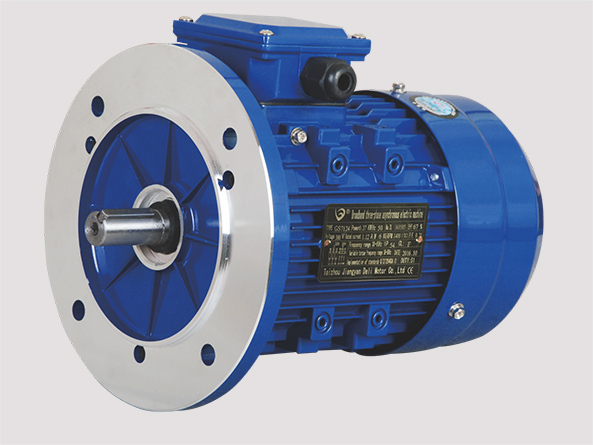 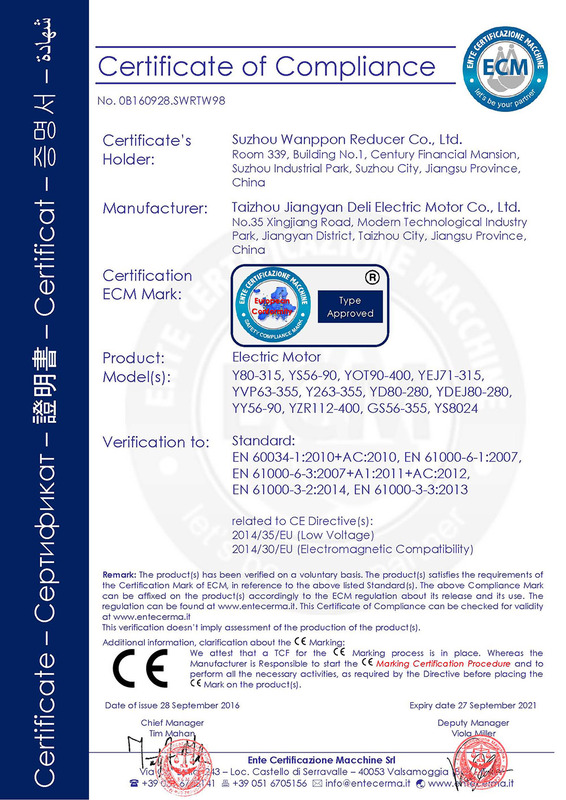 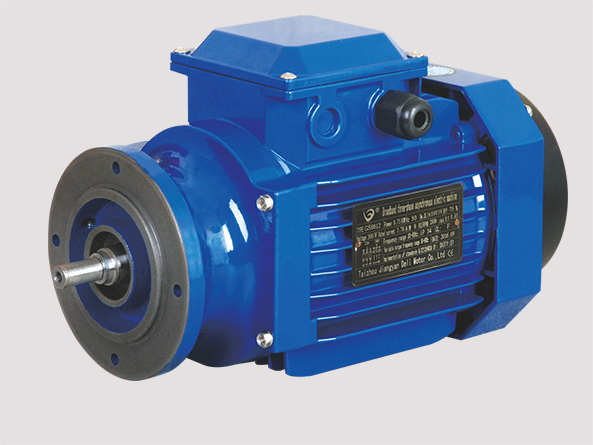 COPYRIGHT © 2002-2016 Taizhou Jiangyan Deli Electric Motor Co., Ltd.